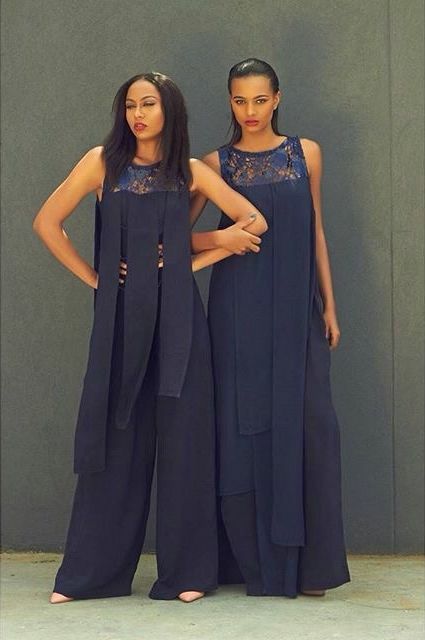 Thank you Sisiano by Paolo Sisiano for this lovely creations. It's always good to start the year with an open mind. 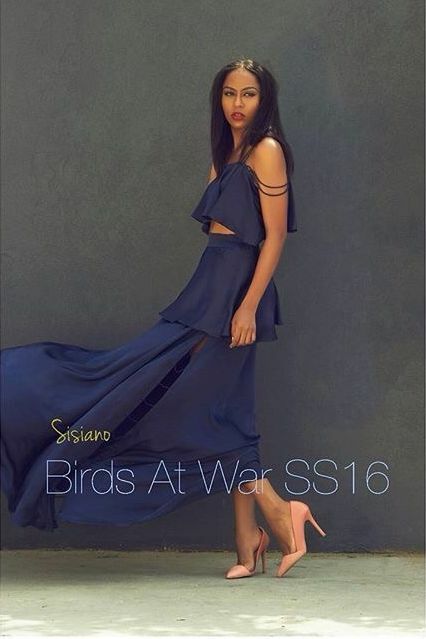 Check out Spring/Summer 2016 “Birds at War“ collection from fast rising Nigerian fashion brand. 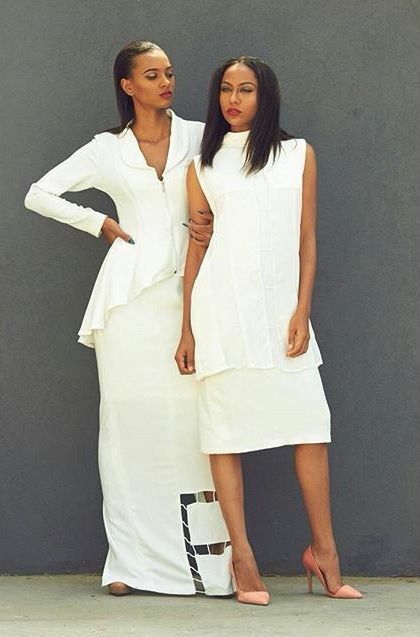 The collection was first debuted at the 2015 Heineken Lagos Fashion & Design Week, and features minimalist designs, a bold colour palette and easy-breezy fashion that make a statement dressed up or down. 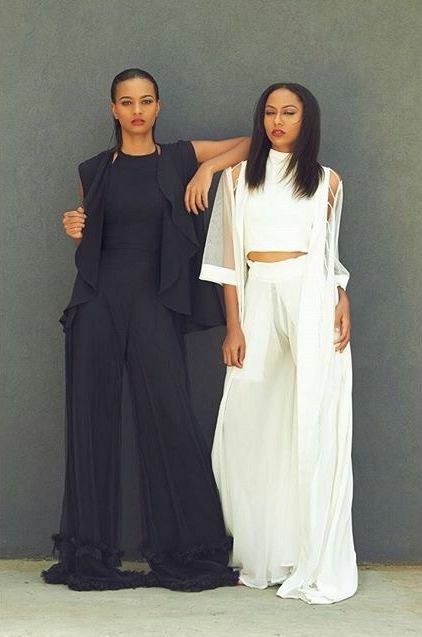 I'm totally in love with the designs – it has something for everyone with cropped tops, flared pants, shift dresses and more.